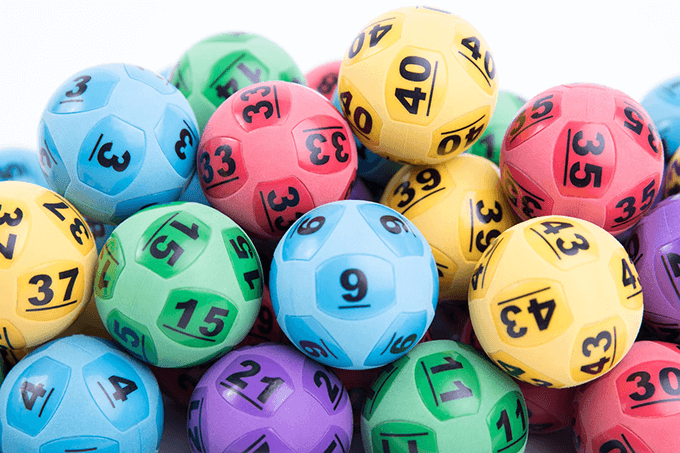 One lucky winning ticket has scooped the whole division one prize pool of $60 Million in Powerball draw number 1173 on Thursday 8th November 2018. The sole winner of the massive jackpot is a retired man from Burleigh Heads on the Gold Coast. His winning ticket, a 50-game Quick Pick, was bought at Nextra Burleigh Town News. The man, who wishes to remain anonymous, was “over the moon” about the win and will use the winnings to go on a holiday and share with family. “I’m retired, but I’m young enough that I will still have plenty of time to enjoy it… I’m over the moon. It’s just life-changing. I’m shaking,” the Burleigh Heads man said after the win. The winning numbers in the $60 million draw were 29, 35, 12, 30, 17, 23, 15 and the Powerball was 10. This is the first time a $60 million jackpot has been won in Australian Powerball and is the second largest Powerball jackpot ever won by a single ticket. The largest individual Powerball winner was also a Queenslander, when a man from Hervey Bay was the only winner of the $70 million Powerball in 2016. For your chance to win get on next week’s Powerball draw number 1174, which will be held on Thursday 15th November and have a more modest but still life changing $3 million prize pool for division one.